Holding lot with redevelopment potential of mix use, FSR 3.0 with under ground parking building. 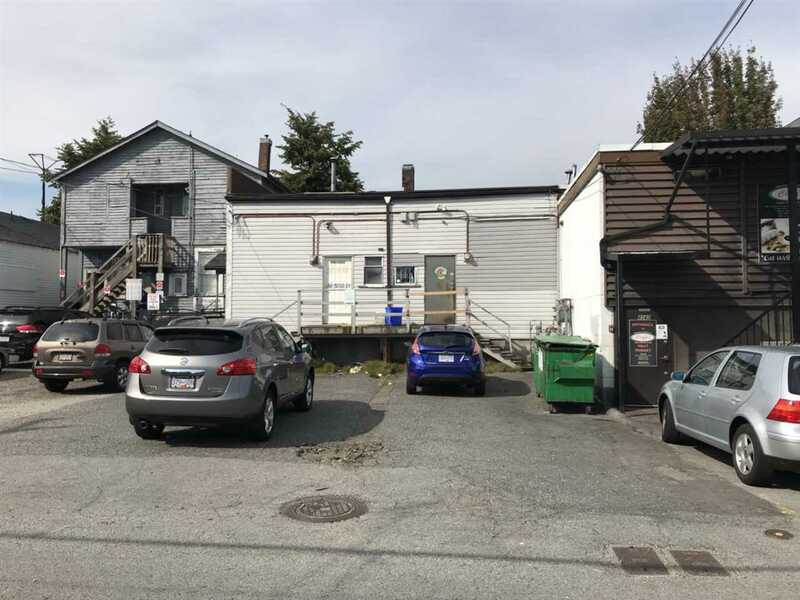 Lot 3392SF, Build 1920 SF split into two units. 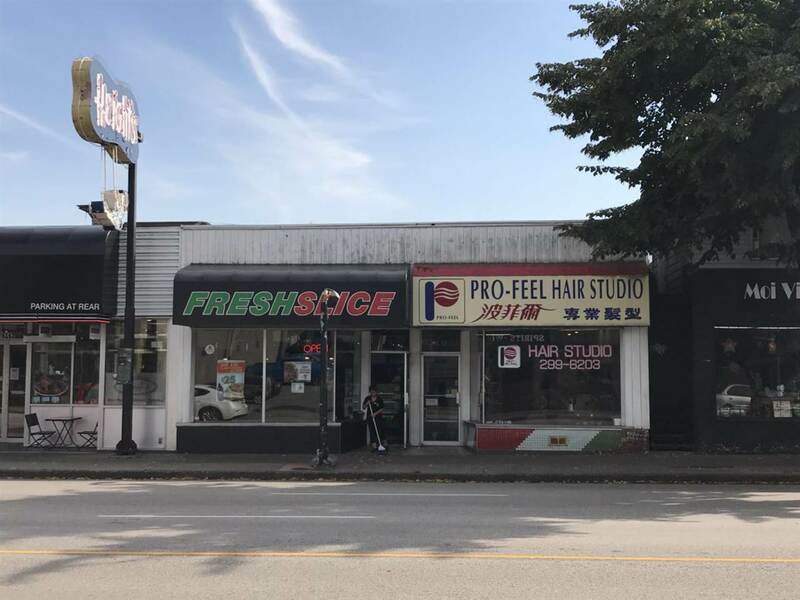 This property is listed by Sunstar Realty Ltd. and provided here courtesy of Eugene Oh. For more information or to schedule a viewing please contact Eugene Oh.